I know. I know. PREMLS sounds like some sort of serious health condition. But after today, PREMLS will have a whole new meaning for you. Our constituency has grown to over 3000 people. 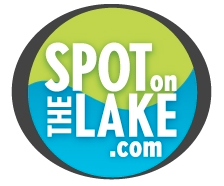 All of these people have either purchased lake properties from us in the past or contacted us about purchasing a lake property. We pride ourselves in listing great properties at market prices, and we want to give our people the first look at these properties. So you will start seeing properties in the matrix below labeled as “PREMLS”. This means that you are seeing them before the properties are entered into the MLS system, and you will have first crack at them. 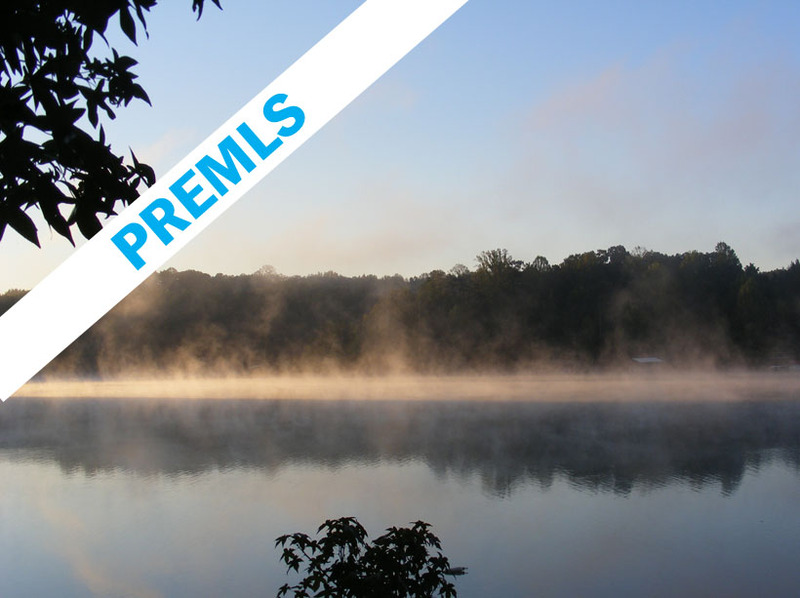 We are starting things off with a bang this week with 6 new PREMLS properties. Since these properties are not listed yet, you can request additional information by clicking the photo which will generate an email to us requesting additional photos or information. Make sure to identify the property that you have interest in. As the market heats up, the buyers with the best information and the ability to move quickly will be the ones who are able to lock in their spot on the lake.